Customers searching for appraisals and valuations want expertise, accuracy, cost competitiveness, and world-class service. This is where EquipNet delivers and others cannot. EquipNet possesses one of the largest proprietary databases of private-treaty sales and auction results in our industries. 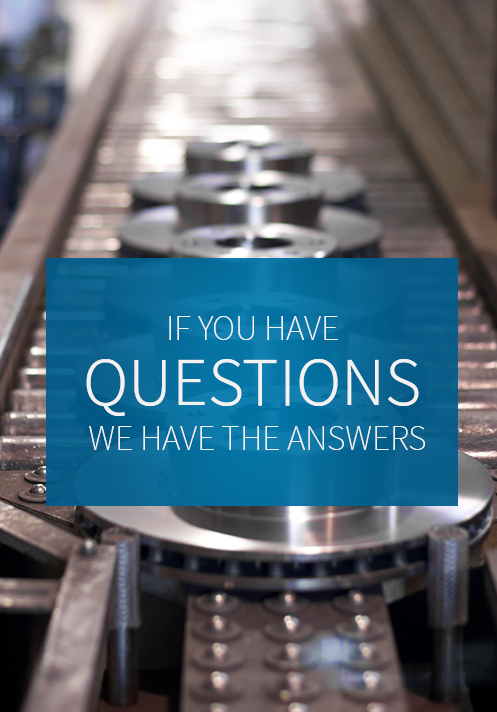 Our world-class services and experienced staff provide easy, cost effective solutions you can trust. 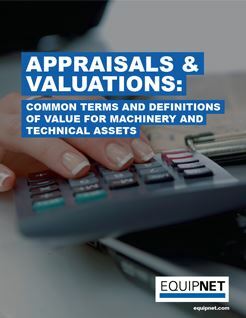 Unlike most appraisers who have limited equipment knowledge, our equipment specialists have a detailed technical understanding allowing them to identify specification and options that can have a significant impact on asset values. EquipNet employs a worldwide team of senior equipment specialists with 10-30 years in engineering or operations employment at major companies such as Colgate Palmolive, Eli Lilly, Eastman Chemical, Johnson & Johnson, Kraft, and Merck. Most appraisers do not participate in the market, and are limited to publicly available information as they research asset values. By contrast, EquipNet is the market and we have unparalleled data and insight into asset values. Through our enterprise asset tracking, we have a database of historical purchase prices. Through our proprietary “auction tracking” platform, we track the results of nearly every public auction (ours or competitors’) in the industries we serve. And through our MarketPlace, we track private party negotiated sales – which are invisible to most appraisers. Through EquipNet’s enterprise and procurement programs, we have exclusive forward visibility of upcoming supply and demand. We know in advance where companies are investing, and where they are divesting, of assets. This allows us to forward project asset values and market trends with much greater accuracy than other appraisers. 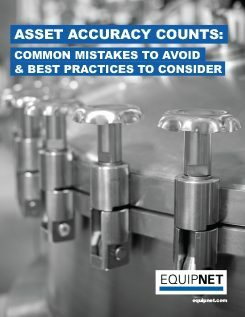 Our internal equipment specialists are experts in the life cycles of the equipment they value; with accreditation by the National Equipment and Business Builders Institute (NEBBI), the International Society of Business Analysts, and the American Society of Appraisers (ASA); they adhere to the highest standards set in the appraisal industry. By working with EquipNet, you partner with a company that has stood as an industry leader for nearly two decades. No matter what your situation, our appraisal professionals will provide you with an accurate and timely appraisal report at a competitive cost. 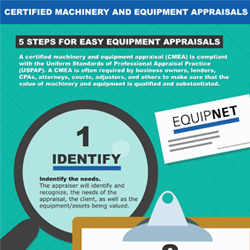 Certified Onsite Summary Appraisal Report – Based on appraiser-gathered information, the report is the result of the appraisal specialist’s inspection of the machinery and collection of the relevant data.